Car repairs and scheduled maintenance doesn’t have to be a hassle any longer! 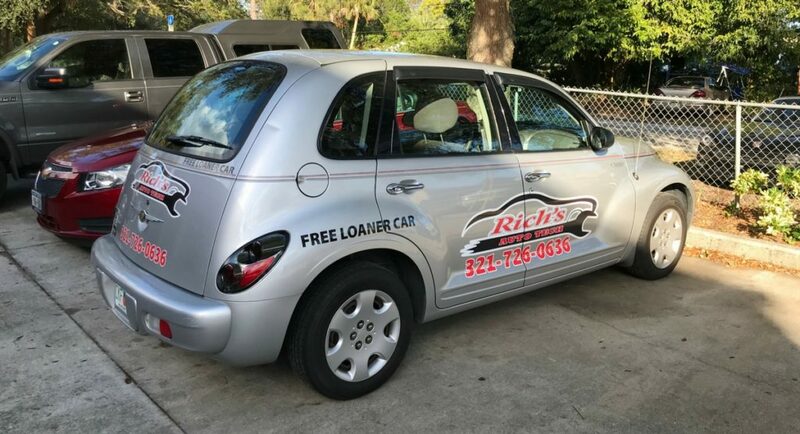 Rich’s Auto Tech is proud to offer FREE loaner cars to our customers. Everyone is busy these days. Work, errands, dropping the kids off at practice, the list goes on and on. One of the largest inconveniences is an unexpected car repair. Don’t miss a beat with this free service! While our expert mechanics work on your vehicle, we provide you with a no cost rental car. It’s that easy. At Rich’s Auto Tech we truly care about our customers and know how much of a hassle an unexpected repair can be. This is just one of the many reasons why we have over 200 five star reviews and offer the best customer service on the Space Coast. Our free loaner cars are an excellent reason to ensure your schedule maintenance is complete. By properly maintaining your vehicle you will be preventing costly repairs in the future and not have to rent a vehicle with an out of pocket expense. This complimentary service saves our customers an aver of $50-$70 a day! 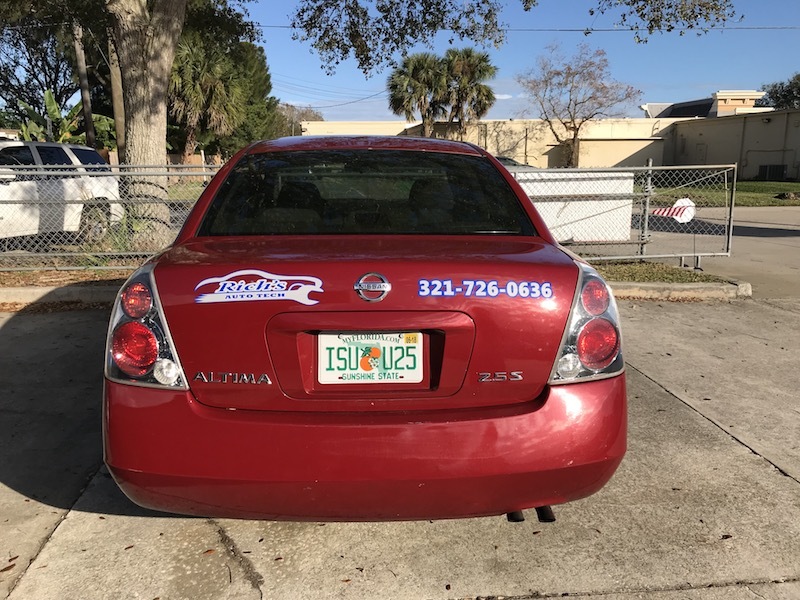 In addition to offering free loaner cars to our customers, we ensure your vehicle leaves clean! After we service your vehicle, we wash it for you at no charge! This is just another complimentary service we offer which sets apart our customer service from the rest! Contact us today to schedule a repair!